Prebday giftsh | It's time to go to MARS and do so as FRIENDS! OMG thank you Maria this is so good!!! 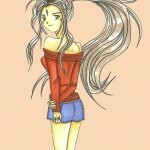 And I honestly mean that, not just cause I like Belldandy. 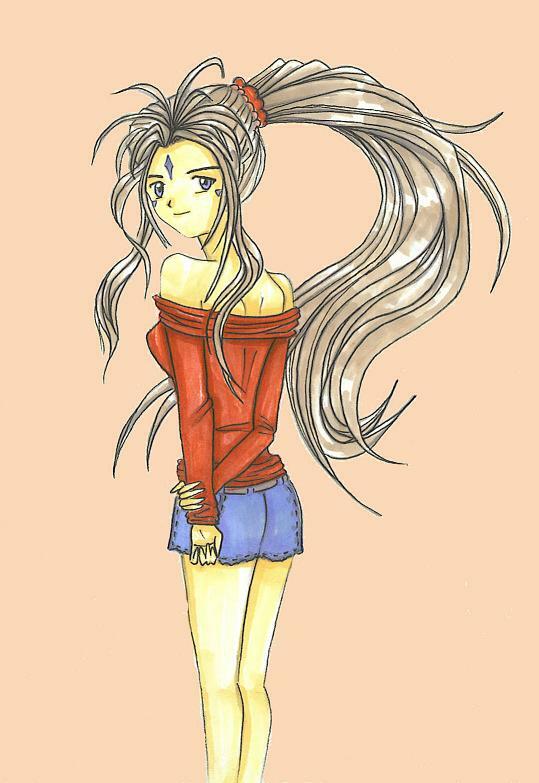 Belldandy is so hot. Great picture, thanks for showing it for all of us.